The Wall Street Journal reports that Elon Musk has revealed that he started a brain-computer interface company called Neuralink. The company has no public presence. 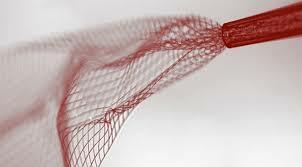 It will creating devices that can be implanted in the human brain for mind computer interfaces.